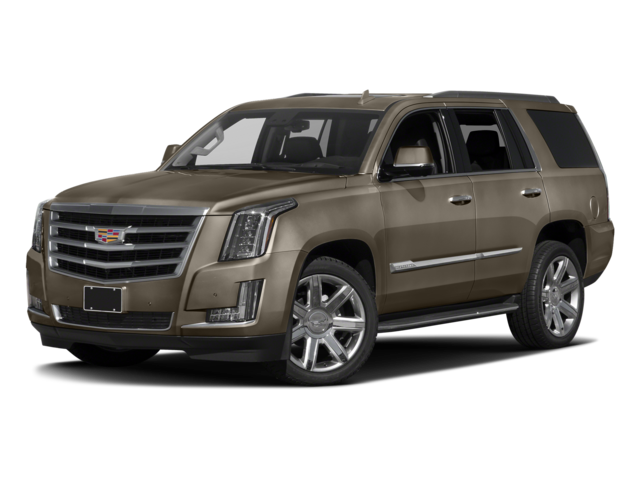 Comparing the 2018 Mercedes-Benz GLS vs 2018 Cadillac Escalade may seem like a waste of time since they’re both luxury SUVs, all Staten Island drivers know there are differences between the two that need to be determined. For starters, the Mercedes-Benz model will dole out more versatility and technology features compared to the Cadillac, and New Brunswick drivers cannot get enough. See the difference in person. 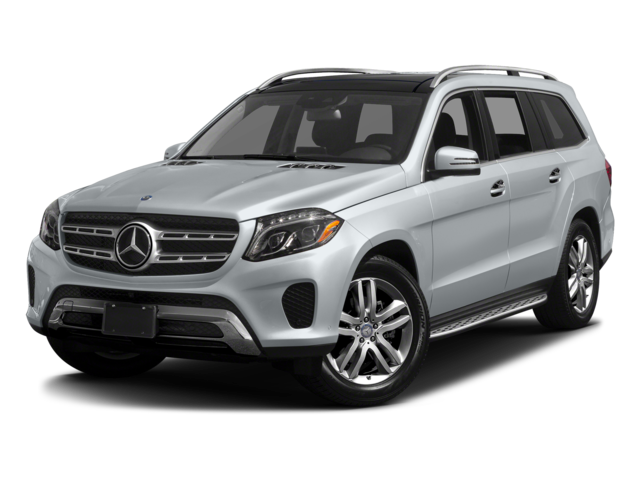 Test drive the 2018 Mercedes-Benz GLS at Mercedes-Benz of Edison today! When your East Brunswick drive can use a little something extra, be sure to choose the 2018 Mercedes-Benz GLS over the 2018 Cadillac Escalade. This vehicle not only comes with a great roadside assistance package, but also delivers incredible versatility and technology advancements too. Visit Mercedes-Benz of Edison today or contact us to learn more about our financing offers.